KALAPAKI, KAUAI (HawaiiNewsNow) - A visitor from Spokane, Washington died after he was found unresponsive in Kauai’s Kalapaki Bay. 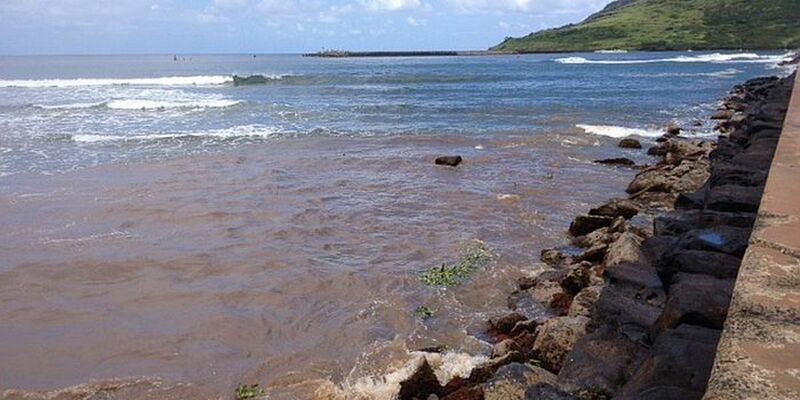 Kauai authorities have identified the man as 53-year-old Evan Forsnes. The U.S. Coast Guard reported that his body was floating face down in the bay when he was discovered around 4 p.m. Sunday. Police, firefighters, the U.S. Coast Guard, a private company, and AMR responded to the incident. Forsnes was taken to Wilcox Memorial Hospital where he was pronounced dead. Autopsy results are pending, authorities said, however police do not suspect foul play. The victim’s family is being assisted by volunteers with Life’s Bridges, a grief counseling service.